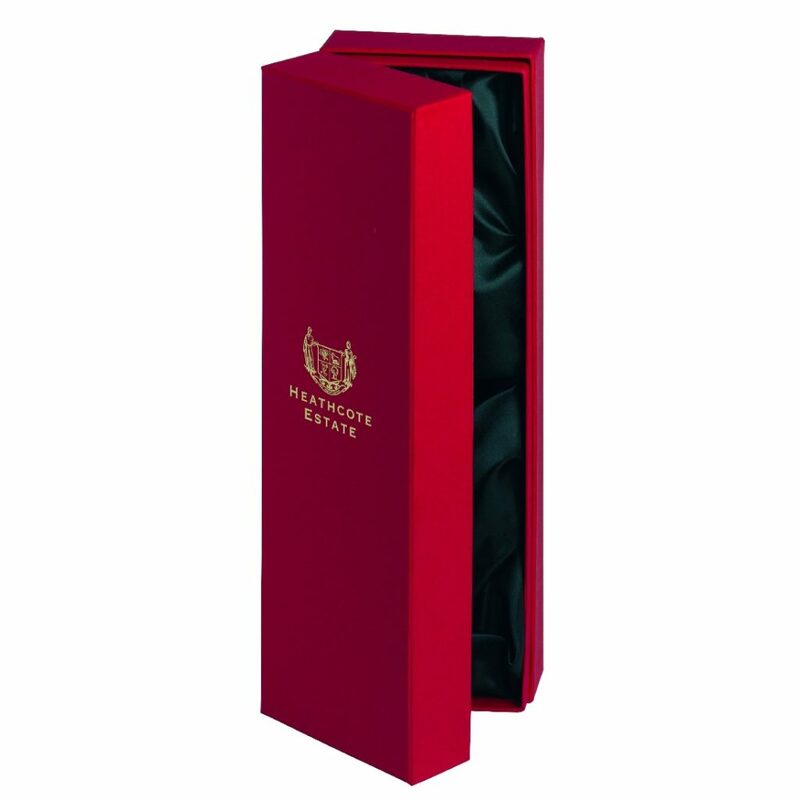 Custom wine packaging is a fantastic way to extend your brand reach. 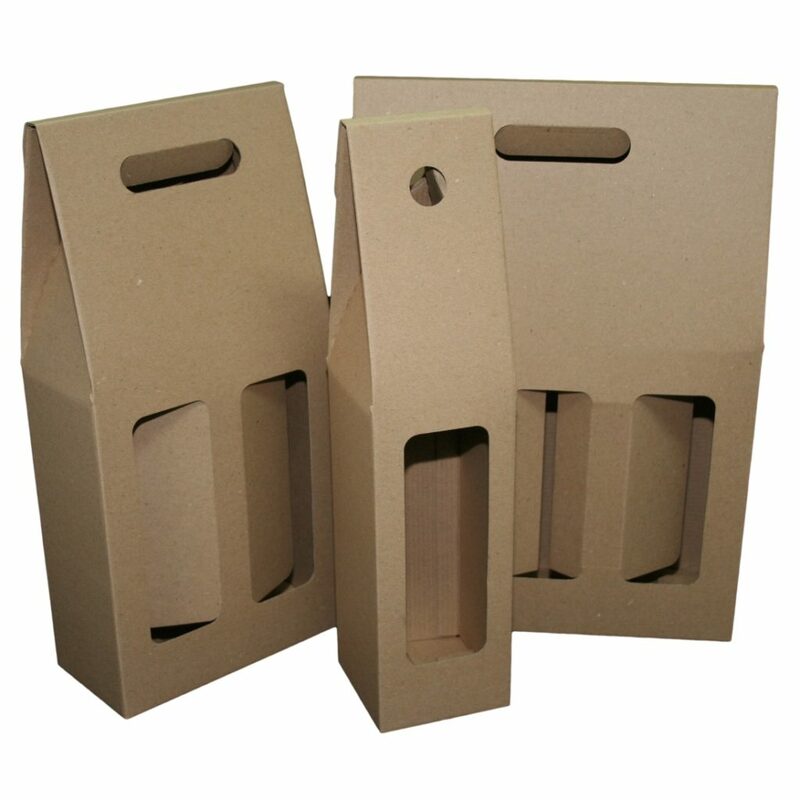 Have your very own wine boxes printed with your company logo or event specific branding. 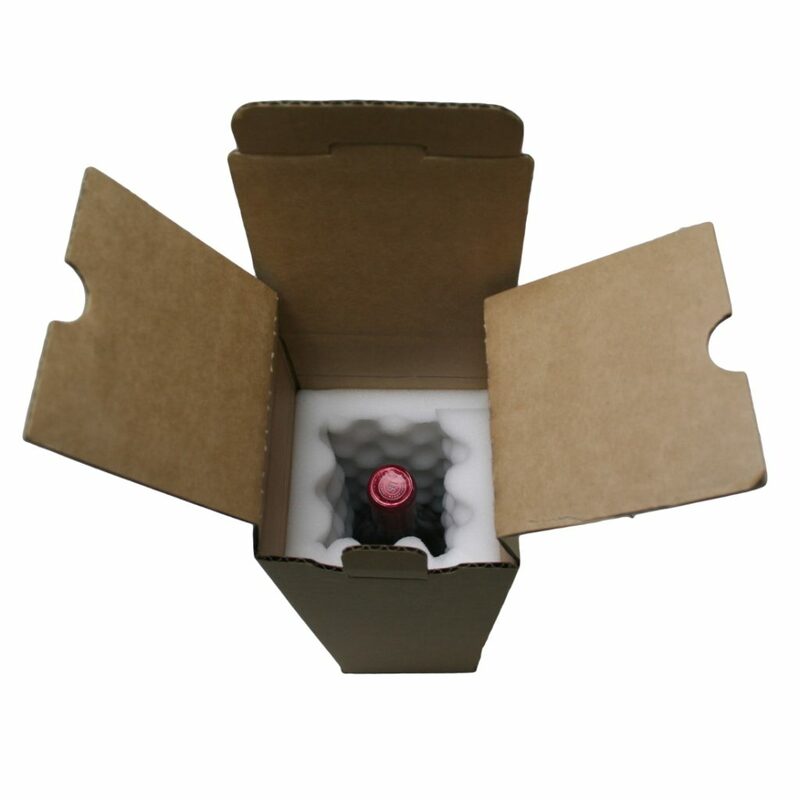 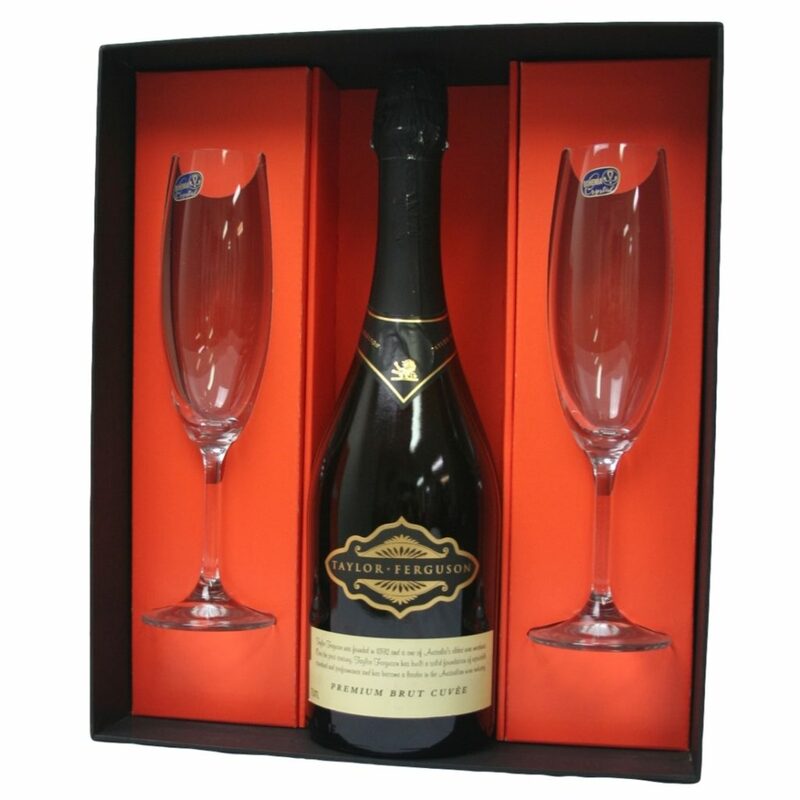 Duncan Packaging can custom make a variety of wine box styles, such as wine carry boxes, wine shipping boxes, lay down presentation boxes and hinged presentation boxes.